Grandpa Space Ghost (voiced by Randy "Macho Man" Savage, RIP) stops by the show to visit his nephew, Tad Ghostal. Zorak and Moltar are doing drugs and drinking booze when the show starts. 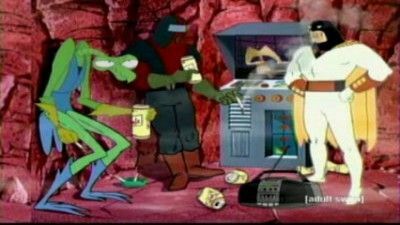 Space Ghost wonders what they're doing, and Moltar encourages Space Ghost to drink some because it will "Make you feel like a Cowboy". After 1 sip he starts riding his TV, doing the Robot, and other crazy stuff, that eventually results in a series space ship related accident. 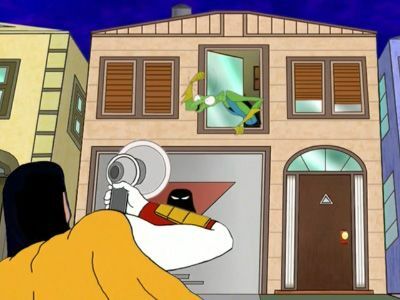 An agitated Space Ghost leaves his own show, but can't find anything to do. 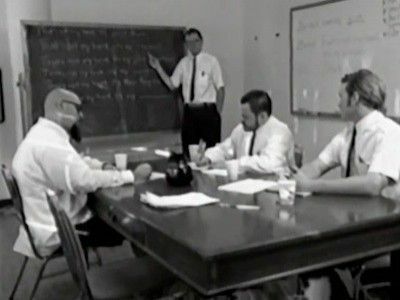 A parody of corporate videos with a brief appearance at the end of two winners of a haiku contest. 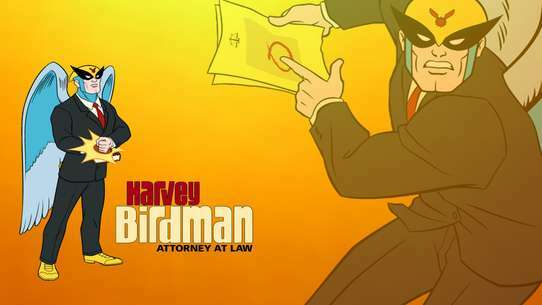 Space Ghost is now promoting a liquor company. 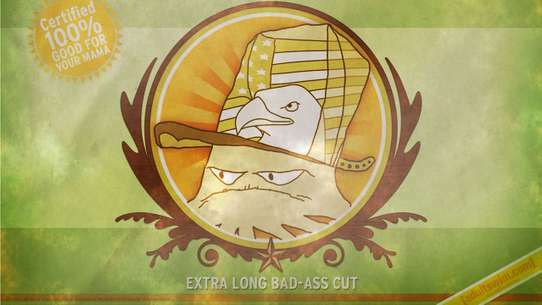 With the company mascot, everything is going crazy. Windows cracked, bears attacking, and killer bees. 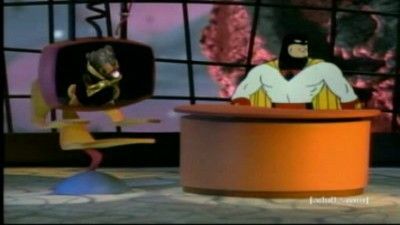 Space Ghost hosts a telethon to raise money for "Retardos" and enlists Triumph's help. 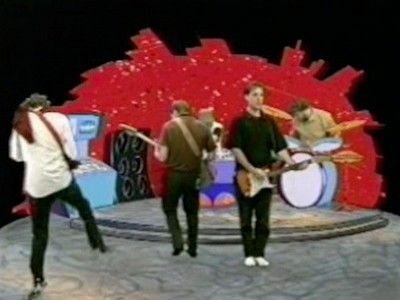 Space Ghost wants to burn 100 Radiohead cd's with some kind of laser cannon, right in front of Radiohead! 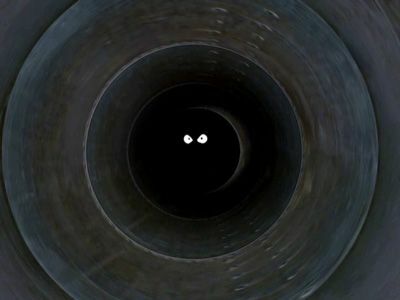 Moltar sings, we meet Space Ghost's wife Bjork, and Zorak talks like a hillbilly. 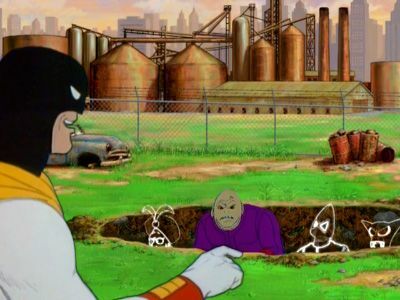 Space Ghost, once again, interviews Peter Fonda and the 'moonwalking' Buzz Aldrin. This is a sequel to "Brilliant Number One". 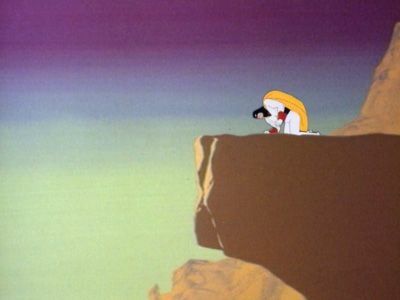 Space Ghost is terminally ill and will die when the show ends, but no-one seems to care. 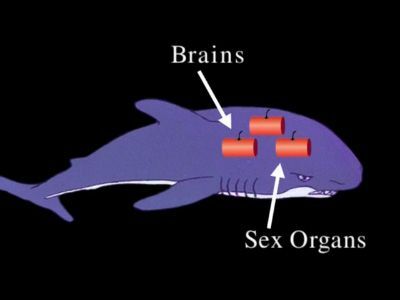 Perhaps they see through Space Ghost's 'illness'. 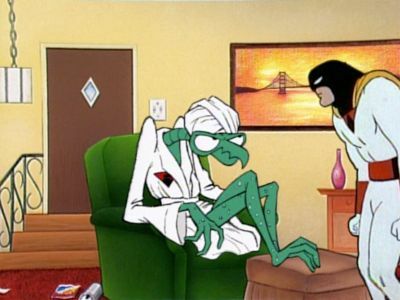 Zorak and Moltar leave Ghost Planet and break into Space Ghost's apartment. 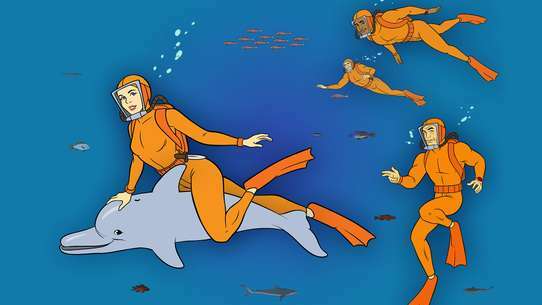 Brak and Tansut replace them on the show. 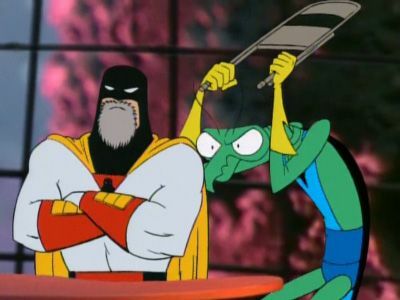 Space Ghost marks a 'special notch in the belt that is the Space Ghost saga'. Space Ghost, Zorak, and Moltar are moving to America. 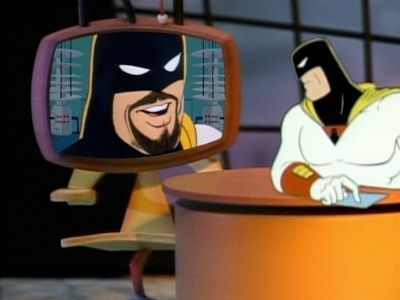 Space Ghost invites Jeff Foxworthy on the show and asks him about rednecks. Jeff obviously doesn't enjoy himself. 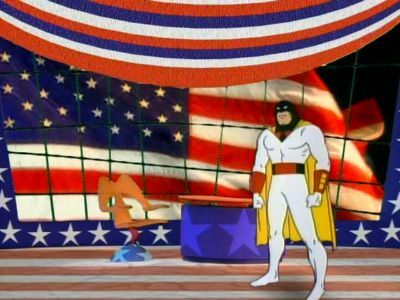 Space Ghost hopes to become America Ghost as they find a place to land, in America. 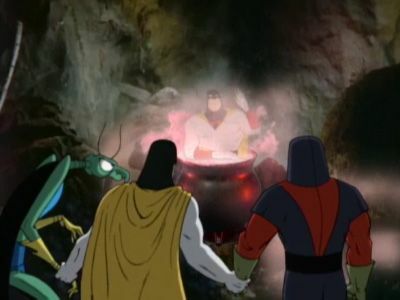 Space Ghost is hosting a "mystery dinner theater" and in the midst, he beats Zorak senseless a number of times and causes a massive gas leak, which causes everyone to start tripping, including guest Busta Rhymes. Space Ghost introduces 'Space Time Quiz Fun 9000' and his 'contestants'. 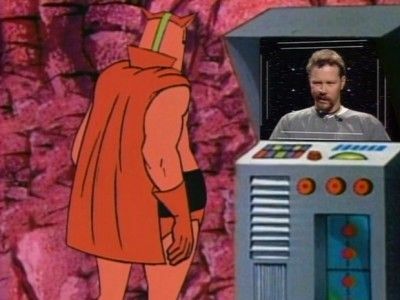 What follows is a rapid-fire conversation in more ways than one, as Odenkirk's growing addiction to power-band blasts results in a steady volley from Space Ghost. 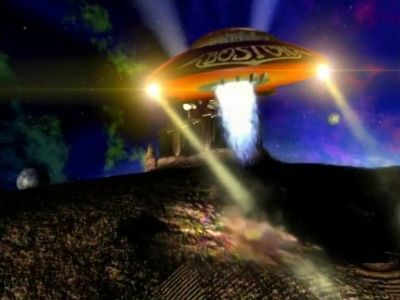 During Space Ghost's interview with McKean & Lander (or lack thereof), a menacing 'kitty' blimp hovers around Ghost Planet. 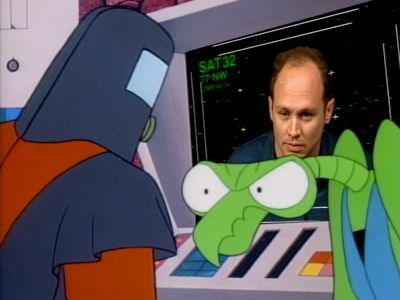 Jerry Springer and Sarah Jessica Parker nearly get trampled in this bizarre romp through the minds of Space Ghost, Moltar and Zorak. 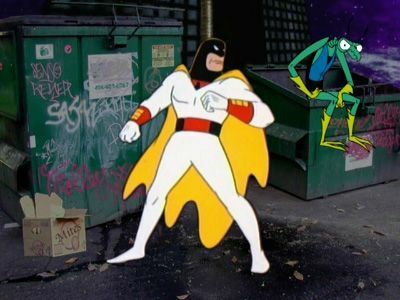 Space Ghost is forced to deal with the annoying and easily frightened Tansit who has replaced Moltar as the show's director, when Space Ghost forces Tansit to reveal where Moltar is, he leaves his special guests Metallica to the mercy of Zorak. 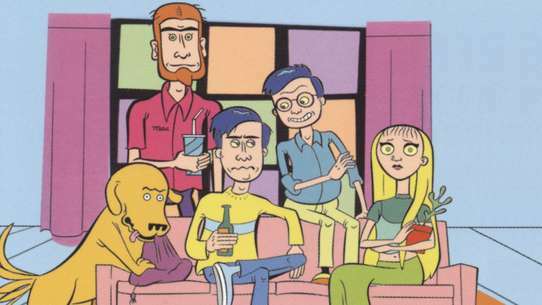 Mike Judge kindly asks Space Ghost to 'whack the Rugrats.' 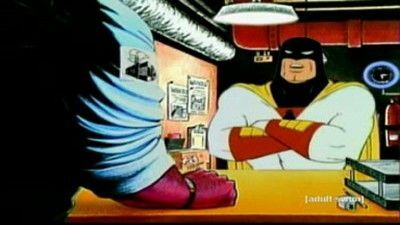 Space Ghost agrees to the job, as long as he can get onto one of Judge's shows. 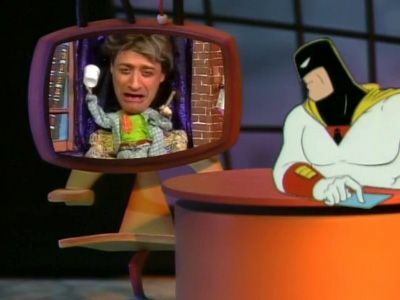 Space Ghost and talk show host Conan O'Brien are engaged in riveting and witty repartee when a fire ant bites Space Ghost and everything goes Dada. 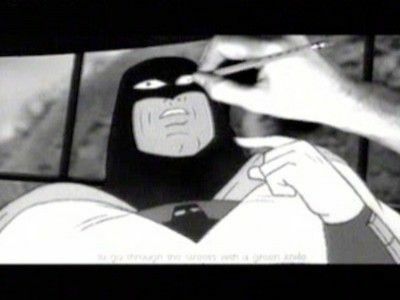 When first aired, the episode featured a 10-minute sequence in which Space Ghost crawls after an ant over various backgrounds. 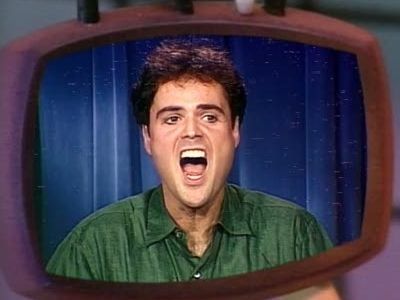 Donny Osmond comes prepared for Space Ghost...so does a woolly Panda. 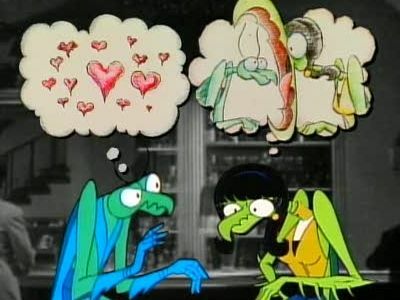 Zorak feels the urge to return to his home planet for "Mantis Mating Season", but is reluctant when he finds out he will die if he mates with a female. Michael Sweet persuades Zorak to make the attempt anyway. Zorak later returns, having been saved by a male Mantis in drag who was part of a resistance movement against the Mantis mating ritual. 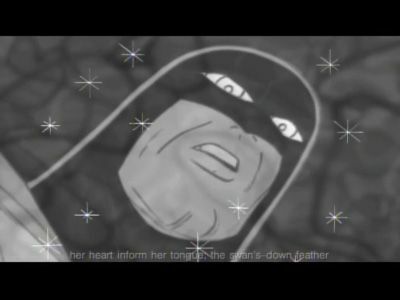 Space Ghost repeatedly confuses Pavement with The Beatles and saves Jupiter from Fidor. The Great Gazoo has a cameo.